For all your books, newspapers, magazines, toys, musical instruments and a whole lot more! FOR ALL YOUR OFFICE NEEDS. BROWSE THE CATALOGUE AND ORDER ONLINE. 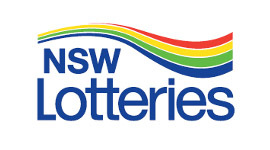 More than just a newsagency, our store offers a huge range of books, toys, office stationery, confectionery, NSW Lotteries games and a whole lot more. Browse the departments on our site to see what we have to offer. View our latest news below to catch up the latest catalogues and specials. The Toy Shed is the place to go for toys for children of all ages. The Toy Shed stocks only the best quality toys & we don’t have it we can get it! 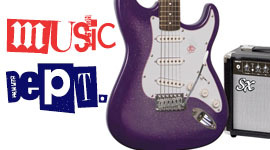 Deniliquin Newsagency is now stocking a great range of musical instruments and accessories. Visit our music page for some great specials. All your ink and toner supplies at the best prices are available at Deniliquin Newsagency as your Cut Price Ink Cartridge supplier.